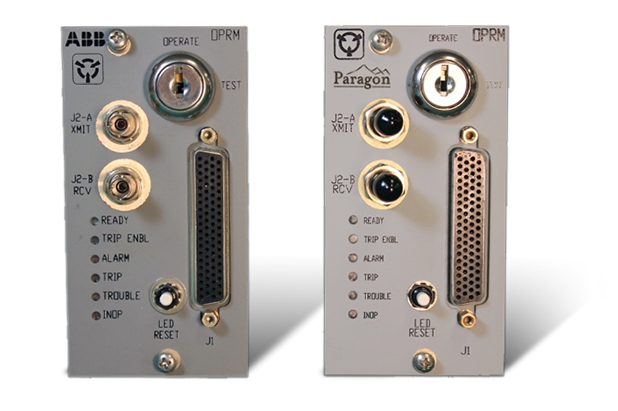 Paragon supports customer need for obsolete OPRM system no longer supported by OEM. The oscillation power range monitoring (OPRM) system detects thermal hydraulic instabilities in the reactor core by monitoring neutron flux and provides alarm and trip signals indicating excessive power oscillations. The main control for the system is the OPRM module, which is composed of three circuit boards: two with 10 layers and one with eight layers. The CPU board contains a microprocessor that runs software to operate and communicate with a maintenance terminal through fiber optics on its internal communications board. The interface to external system components is through a connector that provides input/output data to the internal analog board. The system is obsolete and no longer supported by Westinghouse/ABB. Paragon Energy Solutions worked with the OEM to acquire the information necessary to support the existing system. Paragon used the information provided to update drawings, revise Bill of Materials to utilize readily available components, generate component equivalency evaluations, and manufacture additional modules to support customer needs. 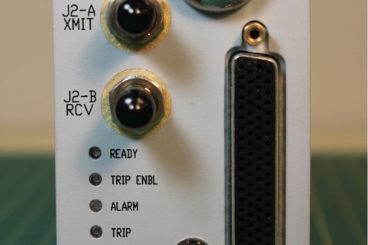 Testing of each module was performed on the OEM’s test fixture using a version of the OEM acceptance procedures and controlled by the OEM’s maintenance terminal to interface with the OPRM’s microprocessor. After burn in, each module was fully retested to ensure infant mortality issues were mitigated.